Have you found an online vendor selling Plantation Plantation Nicaragua 2003? 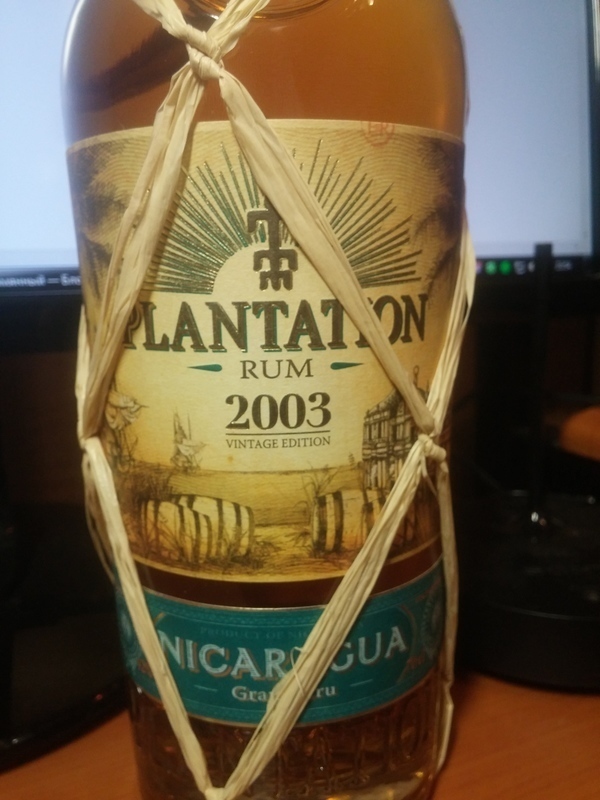 Tried the Plantation Nicaragua 2001 and 2003 rums back-to-back and once more, very little difference between these two different vintages. Both are very dry, much more dryer than the Flor de Cana family of rums coming from Nicaragua and they are already very dry rums to start with. Both the 2001 and 2003 vintages are surprisingly sweet, although they are both super dry. That combination is quite unique in aged rums. Neither of the rums have any burn at the end, so they are quite smooth. Good stuff, but far away from the benchmark Plantation Barbados 20th Anniversary XO.